We proudly presents our new importer in the USA: M6 International! 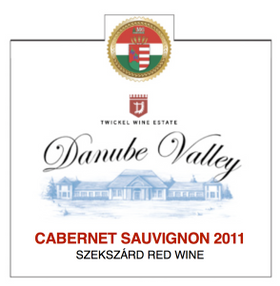 Danube Valley is a label of Kajmád wines designed exclusivley for the unites states market. 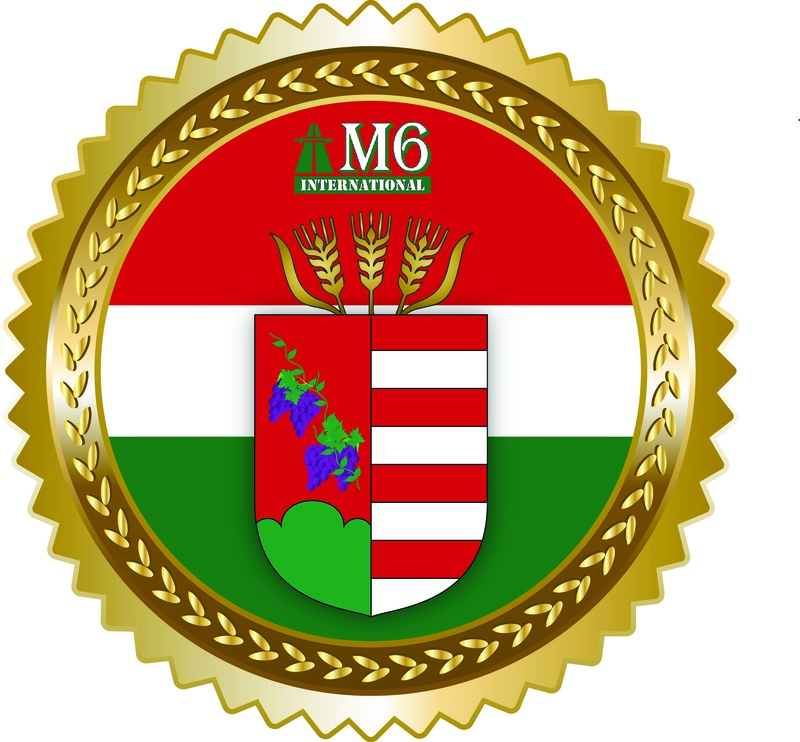 All M6 International Imported Hungarian Wines are Certified GMO Free. Sustainable Hungarian winemaking is the practice of farming land, maintaining vines, harvesting grapes and processing wine while having minimal impact on the environment. This practice requires attention to the specific issues present in the vineyard regarding the natural maintenance of soil and promotion of biological diversity in the vineyard. The result is a healthier and more productive vineyard and winery. According to the most recent issue of the Szekszárd Wine Guide, the Szekszárd wine region occupies a vine-growing area of roughly 2700 hectars (6700 acres), and Twickel Wine Estate with its territory of 200 hectars (500 acres) is one of the largest operating vineyards within. We believe that staying true to the utmost values of nobility and the mindset of bridging several generations helps us to be a reliable and high quality winery for a long time. We make our wines with the deepest respect and they help to create the perfect moment once they are uncorked: complementing a deep conversation, a date, or evoking shared memories. The history of the business operating on 200 hectars (500 acres) can be traced back to 1993. Baron Georg von Twickel’s mother, Mária Terézia, Countess Zichy, came from the main line of the renowned Hungarian noble family, but was forced to leave the country in 1956. She moved to Germany where she met her future husband, Baron Clemens Twickel from North Rhine-Westphalia. The love for her country and the Hungarians hadn’t faded in the heart of Mária Terézia, Countess Zichy; after the change of the regime, they purposefully started to seek investment opportunities in Hungary around the old Zichy-estates. Both the Zichy and the Twickel families have 700-year-old ties with agriculture, so the opportunities in the Szekszárd vine-growing region excited their interest immediately. During the last decades, the winery had first operated under the name Liszt Winery, and then in early 2010, it demerged from Szekszárd Zrt and adopted the name Twickel Szőlőbirtok Kft. It is our firm aspiration to attain high quality and maintain it for a long time. Today Baron Georg von Twickel lives in the Kajmád-puszta near Szekszárd with his wife and four daughters who now have their own roles in the winery, having lent their names to our most special wines.